Must book your trip by June 19! Red Sail Sports is providing us with boats for 3 days' worth of dives.Check out some videos of last year's dive in Grand Cayman on our Facebook page here and here. We plan to explore new dive sites this year as well! There are a variety of beautiful dive sites along Seven Mile Beach, including Grand Cayman's West Wall, which is home to sea turtles, eels, rays, and tons of different types of fish. 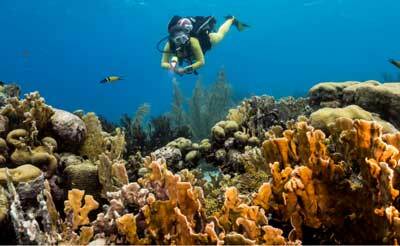 Cayman's North Wall is known for its huge coral formations, with sheer wall faces from 50 to 5000 feet. Last year, we also dove the Kittiwake Wreck, which is an artificial reef that blossomed following the wreck of the ex-USS Kittiwake. 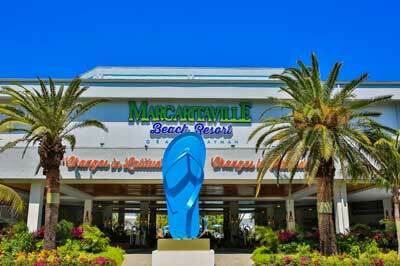 Located right on Seven Mile Beach, the Margaritaville Beach Resort at Grand Cayman opened in 2017. The rooms were designed to provide you with comfort and relaxation, with each room featuring either a balcony or patio that overlooks gardens, pools, or the sea. Pricing includes airfare, hotel accommodations at Margaritaville Beach Resort at Grand Cayman, airport transportation to and from hotel, and 3 days of 2-tank dives. Complete this form and bring it by the Scuba Shop to reserve your spot today! Contact us at 817-576-4008 for more information. 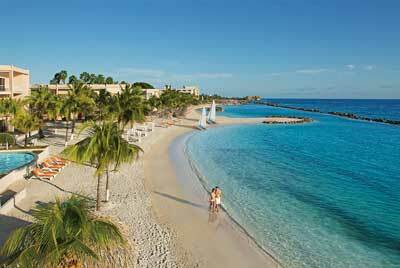 Optional 2-day non-diving extension (Nov 6-12) to explore Curaçao! Price starts at $290 per person. Must book your trip by August 7! Ocean Encounters is hosting our dives for this trip. Our boat even leaves from the dock right at our resort, the Sunscape! During surface intervals, enjoy fresh fruit and water on one of their large, comfortable boats. There is a reef about 30 - 40 yards from shore that is good for night diving. Curaçao is one of the most underrated diving spots in the world, featuring clear water, healthy coral ecosystems, colorful fish, and wrecks. You may see any of the following underwater marine life when diving in Curaçao: frogfish, arrow crabs, seahorses, lettuce sea slugs, spotted snake eels, gobies, pygmy angelfish, moray eels, blennies, shrimp, princess parrotfish, and more. At Sunscape Curaçao, you will stay in a spacious, welcoming, Deluxe room with a picturesque view of lush tropical gardens. Your stay includes all meals, drinks (including alcohol), snacks, entertainment, plus free use of the onsite gym, sauna & steam room. Pricing includes airfare, hotel accommodations at the all-inclusive resort Sunscape Curacao, airport transportation to and from hotel, 3 days of 2-tank dives plus unlimited shore diving, and a private gear storage room for our group. The Red Sea is home to more than 1100 species of fish, 200 species of hard & soft coral, and 44 species of shark. 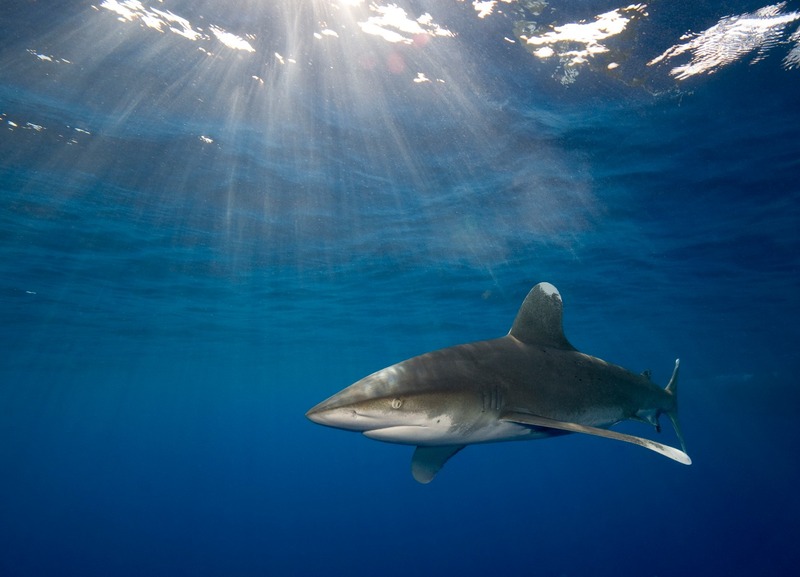 It is most famous for oceanic whitetip sharks, thresher sharks, hammerheads, dolphins, and manta rays. On this liveaboard, you are accompanied by an experienced guide that specializes in marine biology or underwater photography. Fresh food is prepared daily with locally-sourced ingredients. Our host, blue o two, specializes in liveaboard scuba diving trips. Thanks to blue o two, we will explore the world-famous reefs and wrecks of the Red Sea as well as enjoy luxury living aboard the M/Y Blue Horizon. This flagship fleet vessel received 'Best Liveaboard' in the 2015 & 2016 Sport Diver awards. M/Y Blue Horizon features a large dining area, separate sky lounge with entertainment system, shaded deck area & sun deck. In April, water & air temperatures are typically around 74°F. 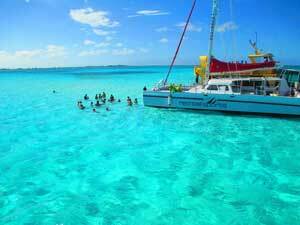 You are most likely to see dolphins, manta rays, hammerhead sharks, grey reef sharks & sea turtles. You may also see eagle rays, whale sharks, thresher sharks & oceanic whitetip sharks. On this liveaboard, divers typically spend a day each at Big Brother, Small Brother, Daedalus & the Elphonstone area as weather conditions allow. 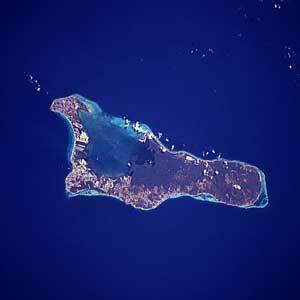 The Brother Islands are touted as one of the best diving spots in the world. 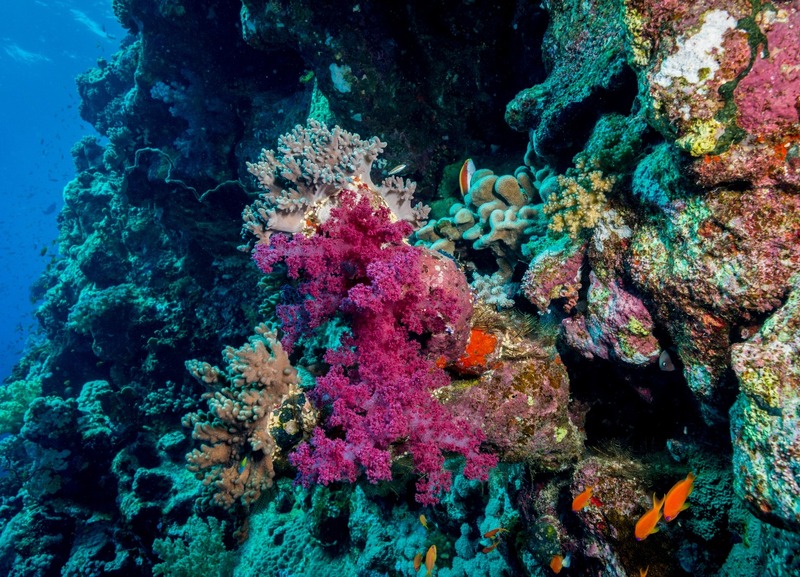 The Daedalus Reef boasts an abundance of underwater marine life, and the Reef of Elphinstone features walls covered with soft corals, black corals, wire corals & gorgonias. Pricing includes 7 nights full board accommodations on M/Y Blue Horizon, food & beverages, 6 days of diving, Dive Guide, 12L cylinder with air fills, weights, and transfers. Price does not include airfare. You can find information from our previous dive trips here.